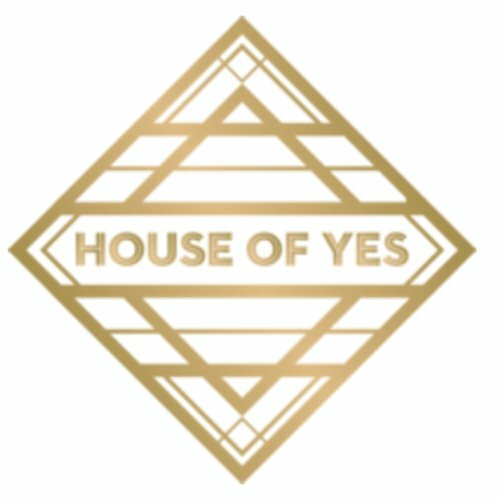 House of Yes, the Brooklyn-based club, is joining the nation in supporting the victims and families members after the tragedy that occurred at Pulse Nightclub in Orlando, Florida. 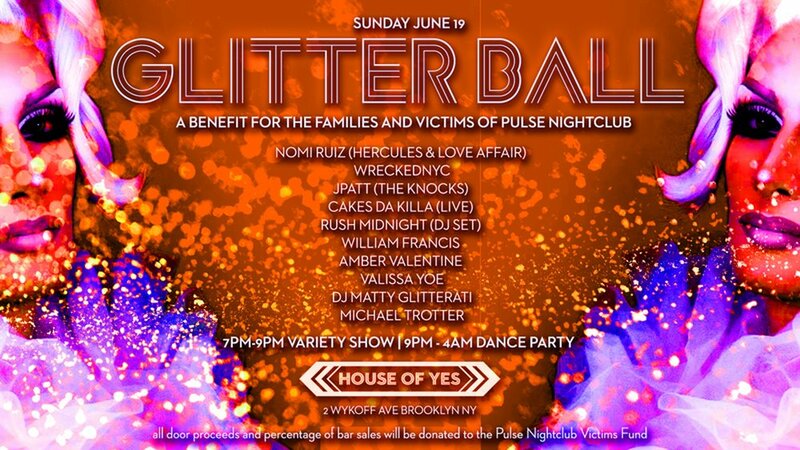 The event is being called Glitterball: A Benefit For The Families and Victims of Pulse Nightclub. The event will be Sunday, June 19th, from 7pm until 4 am. 100% of the proceeds for entry and a portion of the bar sales will be donated to the Pulse Nightclub Victims Fund. A fundraiser organized by Equality Florida, the LGBT civil rights organization that is in Florida. If I were in New York this weekend I would definitely be attending this event. If you are in New York and you want to go, you can buy tickets here. If you cannot attend but want to donate, feel free to donate here.